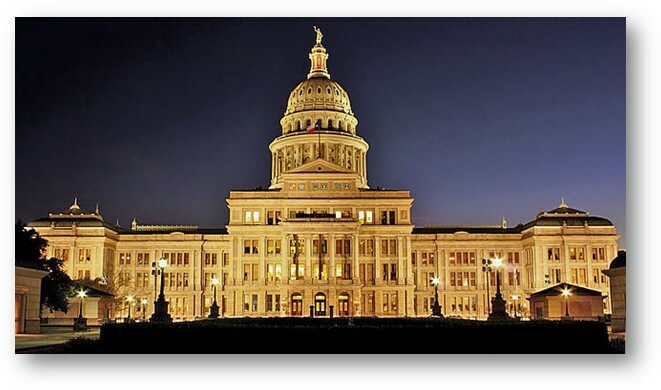 The League City Regional Chamber will be traveling to Austin to attend Galveston County Day at the Capitol as well as BAHEP Day. Complimentary bus transportation will be provided, leaving the League City Chamber office at 5:00am on March 5th, returning to the same office just before midnight on March 6th. There will be two full days planned, as well as a Tuesday 4-6pm Seafood Feast at the Saengerrunde Hall. Notify us today, if you plan to attend this memorable trip to our Capitol with the Chamber. For more information, contact Luanne Newman at 281-338-7339 or 630-918-9008 (mobile).